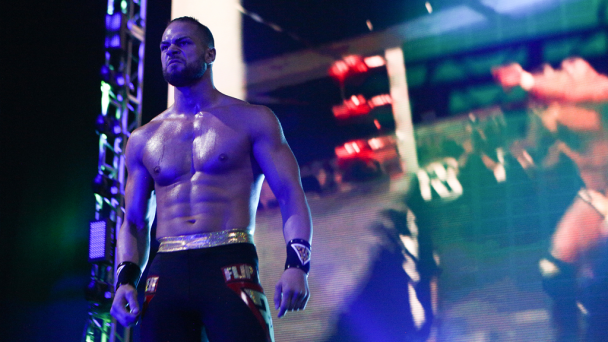 On a recent episode of Ring of Honor Wrestling, Flip Gordon and Shane Taylor were the final two competitors remaining in a battle royal to determine the two men that would compete to earn a shot for the Ring of Honor World Television Championship. Gordon had to use speed, quickness, and explosiveness to defeat the dominant, near-300 lbs Taylor to earn a shot for the ROH World Television Championship! 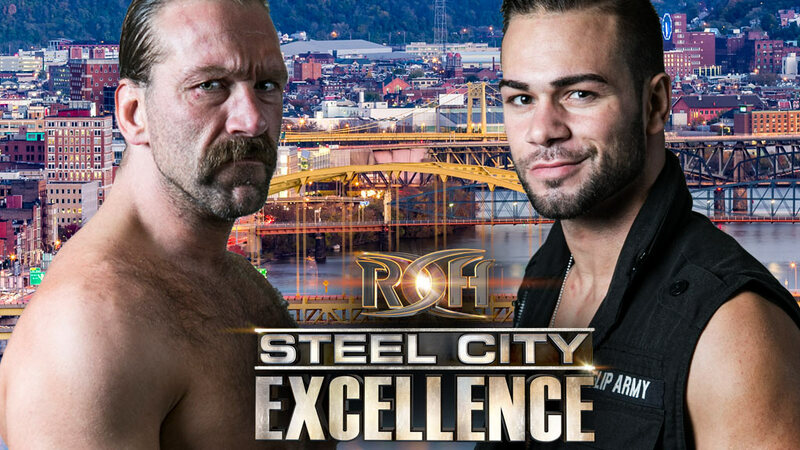 With the ROH World Television Championship picture becoming clearer, Gordon has been informed by the ROH Board of Directors that he will get his shot in Pittsburgh, at ROH’s international television taping, Steel City Excellence! Flip will face the winner of Supercard of Honor’s Last Man Standing Match for the World Television Championship, Silas Young in a first-time match-up! Silas Young joined Jay Lethal, Roderick Strong, and Kenny King as the only men to hold the ROH World Television Championship more than once when he defeated King in Young’s specialty match, a grueling Last Man Standing bout, in front of the largest crowd in ROH history! 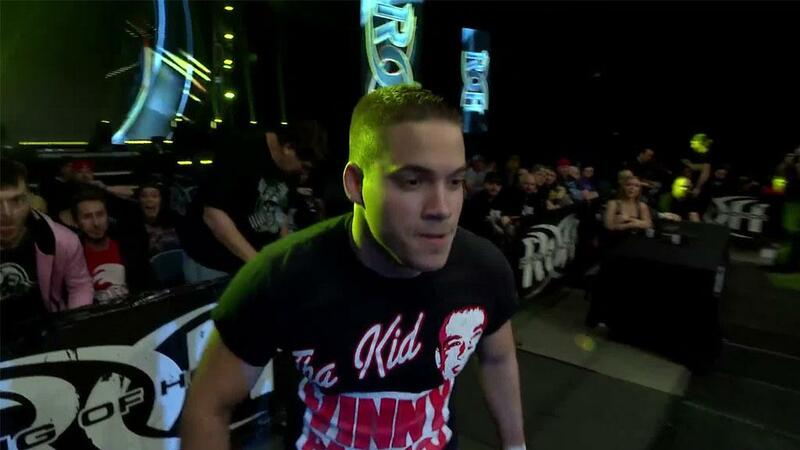 Young has established himself as one of the very best in the world and now has the championship pedigree to prove it. 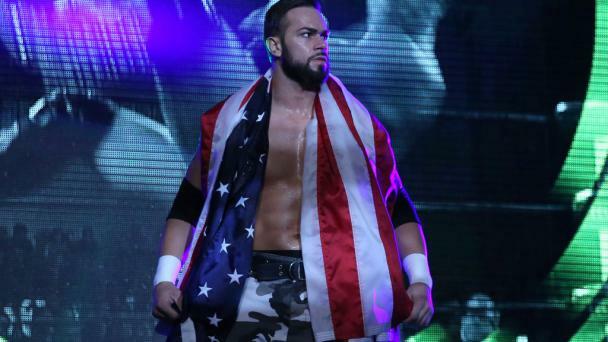 He will make his first defense of the ROH World Television Championship in Pittsburgh when he defends against the Kalispell, MT native Flip Gordon in Pittsburgh during ROH’s international television taping, Steel City Excellence! 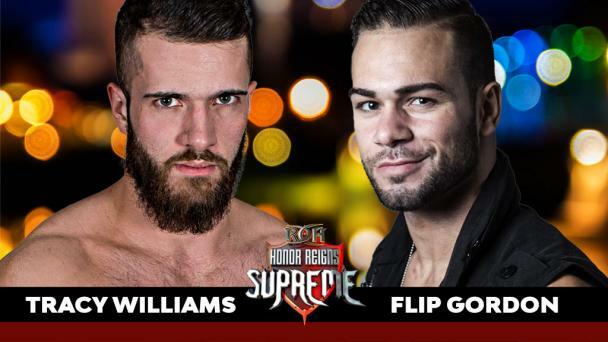 This will be Gordon’s first opportunity to win a ROH singles championship and it comes just one week after Gordon had the opportunity to capture the ROH World Six-Man Tag Team Championships with the Young Bucks at Supercard of Honor in front of the largest crowd in ROH history! Gordon is pressure tested and ready and up for the challenge but who knows the condition or stamina for either man heading into this first-time championship bout! 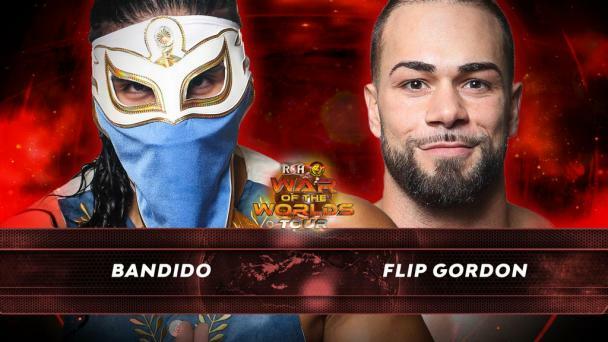 Want to see Young and Gordon compete for the ROH World Television Championship before everyone else sees it on ROH Television? Join us in Pittsburgh for Steel City Excellence!